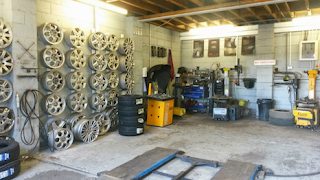 The DIY Motorist’s Deal warehouse is the largest building housing recycled car parts in Kent.. There is always a large number of repairable salvage vehicles available to view and inspection of these vehicles is very welcome. 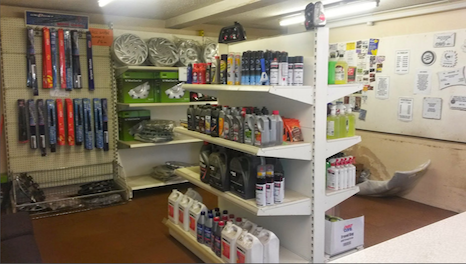 DIY Motorist are a family run business based in Walmer, Deal and their site holds 400 vehicles and covers approximately 4.5 acres. As a registered Authorised Treatment Facility, Vehicles are recycled correctly and in accordance with all codes and guidelines reusing a large number of components including engines, transmissions, panels, switches lights etc. .
DIY Motorist are part of the Re-cycle group supplying second hand parts to some insurance companies. The actual dismantling yard is not open to the general public and all waste removal is done via a local registered waste transfer company. DIY Motorist are proud to be members of the British Vehicle Salvage Federation and the BVSF are very greatefull for their assistance recently in permitting an EA official onto their premises to demonstrate the different vehicle salvage categories and the pit falls of the draft new Salvage Code of Practice.